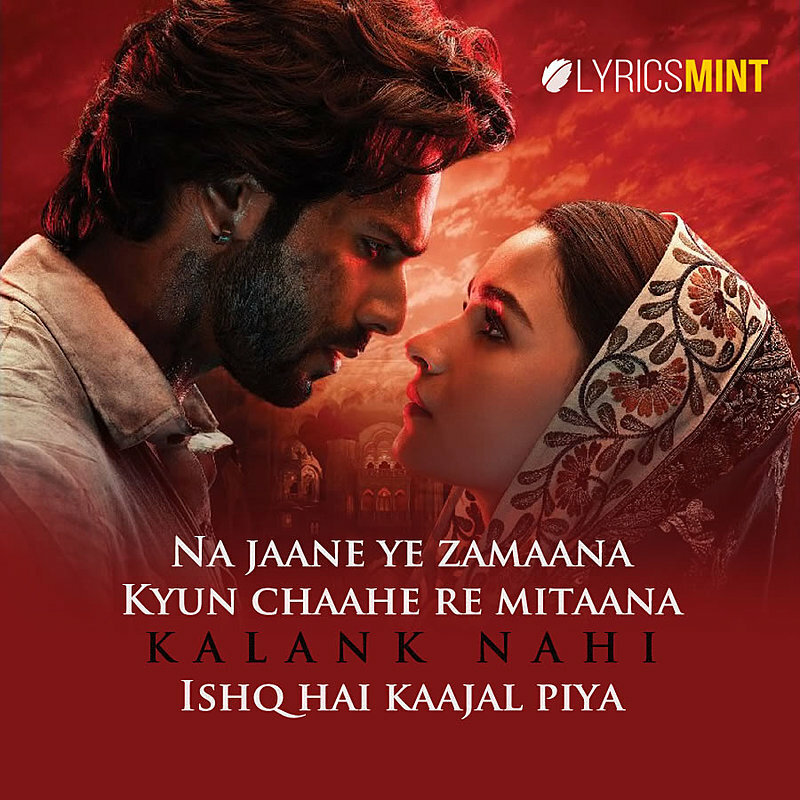 Top 10 Hindi Songs of 2019 (right now) – This Top 10 Songs List includes Best Love Songs and Sad Songs of 2019 from Bollywood movies and non-film singles. 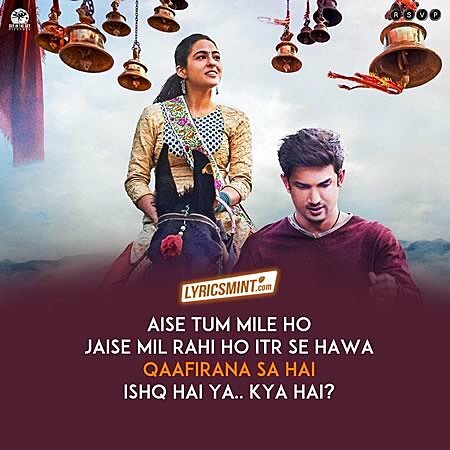 These Top 10 Love Songs are from Bollywood movies or from other Hindi Songs released as single or Non-film albums. 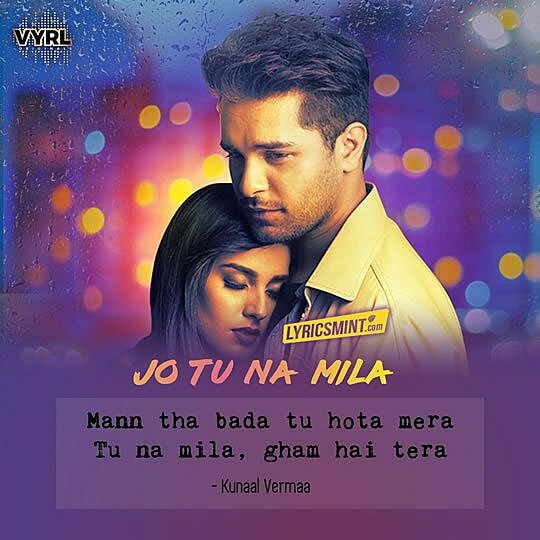 This 2019 love songs list is frequently updated and one can bookmark it to stay updated with what others are liking these days. 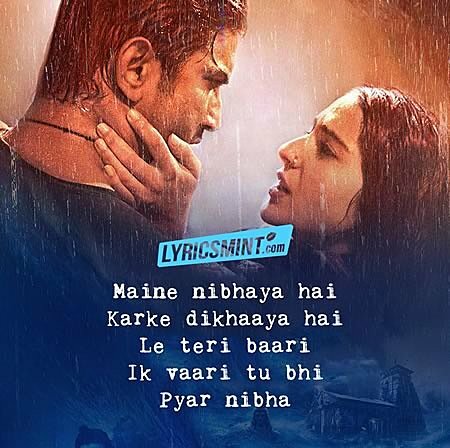 So here is Best Hindi Songs list of Top 10 Hindi Songs with Lyrics Quotes images. 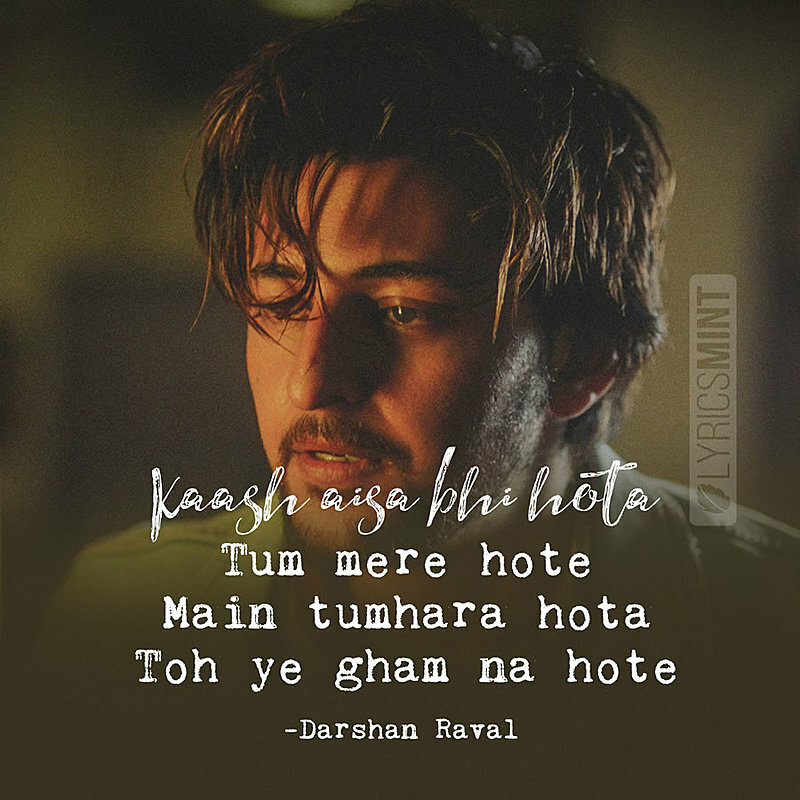 Top 10 Love SongsThe list of Top 10 Hindi romantic love songs right now. 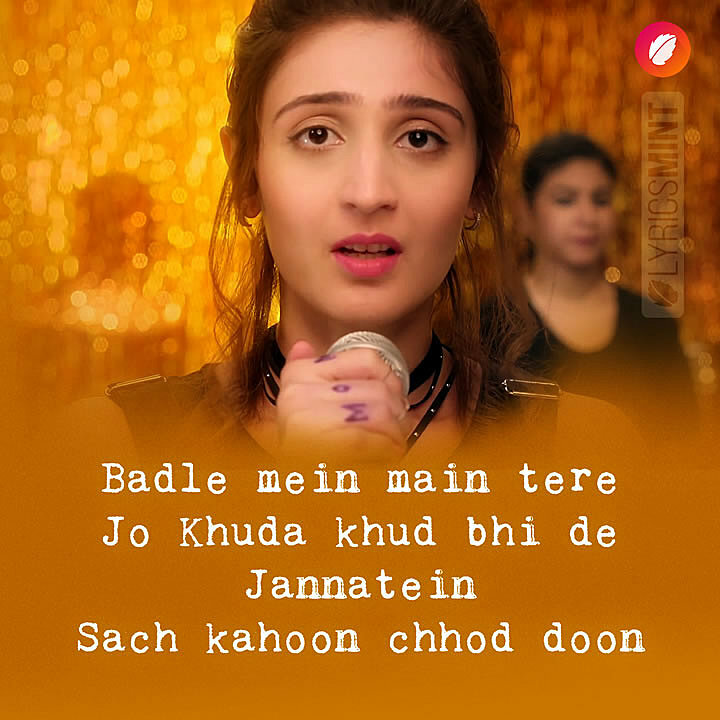 This 2019 new songs list includes Hindi Love songs be it, sad song, happy romantic song or any other soft music number. It can be a Sufi song or just a soft musical number that touches your heart.